As we kick off the second quarter, it’s time to update your 340B enrollment records. The next 340B quarterly enrollment period is April 1-15 (yes, right now!). It is the next opportunity for both new and existing covered entities to register, update, or make changes to their 340B enrollments. Tip #1: know how the new provider-based rules impact your registrations. Our recommendation: Confirm provider-based status and 340B eligibility under new Outpatient Prospective Payment System (OPPS) rules. Provider-based status has not gone away. The rules have changed but the 340B benefit is alive and well. What Compliance means: The new rules change the way that certain locations are reimbursed by Medicare; but the rules don’t necessarily require changes to the way those locations are reported on Medicare Cost Reports. Medicare Cost Reports continue to be the primary mechanism utilized by HRSA to assess 340B-eligibility and enroll new child sites. What this means for your 340B program: The expansion of hospital services via provider-based conversion continues to be the appropriate manner by which to expand the physical reach of your 340B program. Bonus tip: Check your hospital’s Medicare enrollment to confirm 340B eligibility for patients, providers, and facilities, as well as compliance with Medicare regulations. What compliance means: In order to be eligible for 340B, the patient must have a relationship with the covered entity – “relationship” includes maintaining the patient’s medical records. Not so fast, however. The patient/entity relationship is only part of determining patient eligibility. The provider dispensing 340B drugs to a patient must be employed by, or under contract with, the covered entity and the treating facility must be registered in the HRSA database. Everything must be aligned so that care provided for the 340B patient remains with the covered entity at all times. Not feeling like a 340B authority just yet? 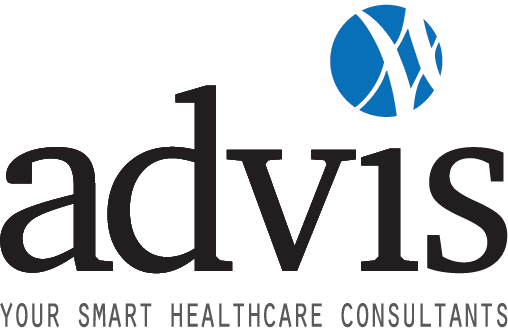 We’re here, visit our 340B info center or contact The Advis Group at 708-478-7030 or info@advis.com to connect with one of our 340B experts.